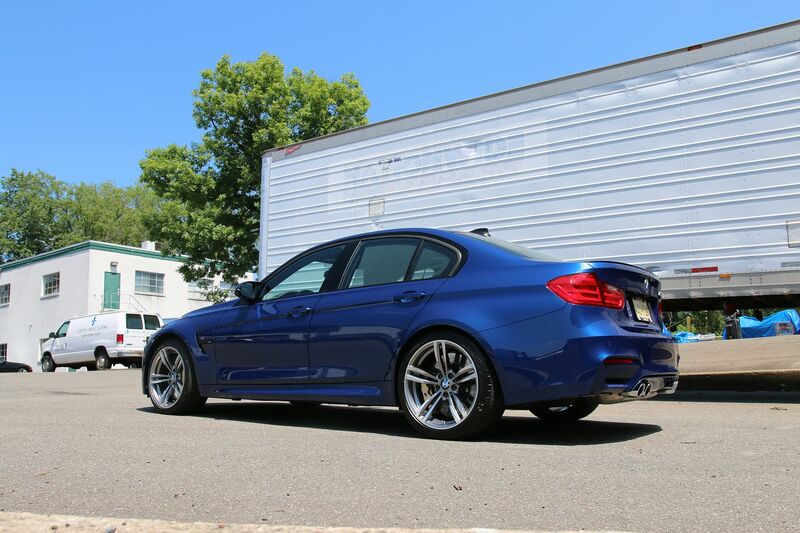 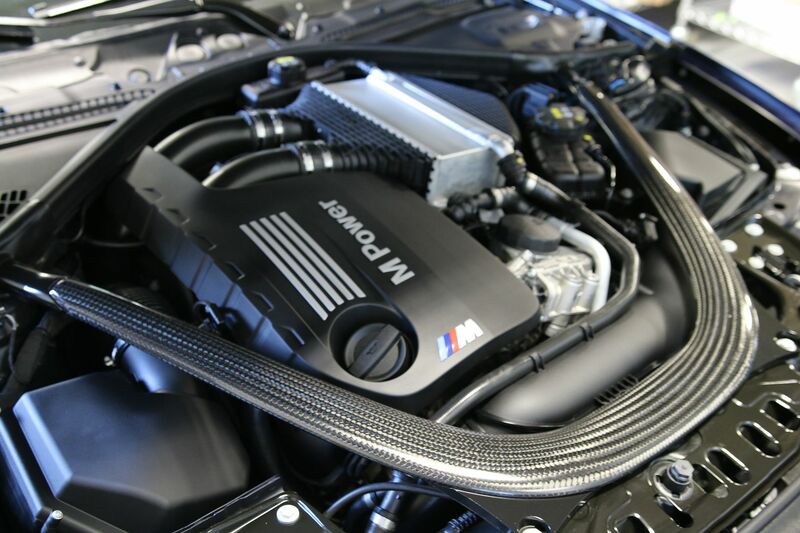 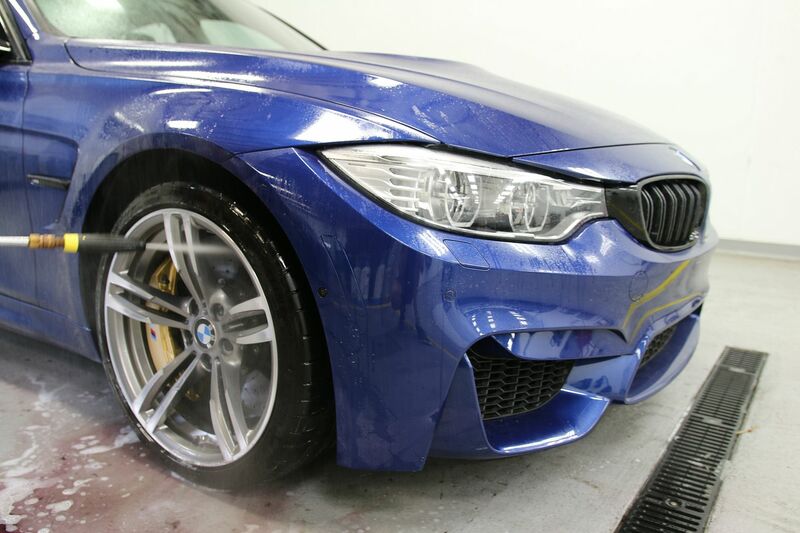 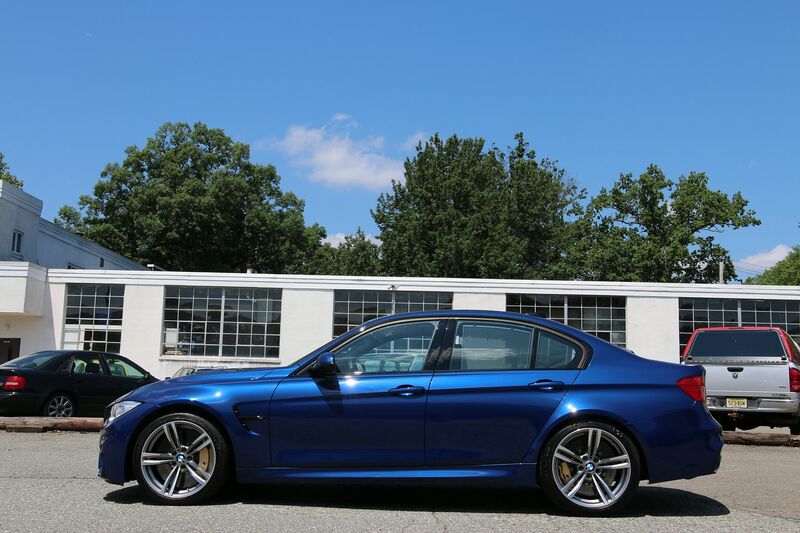 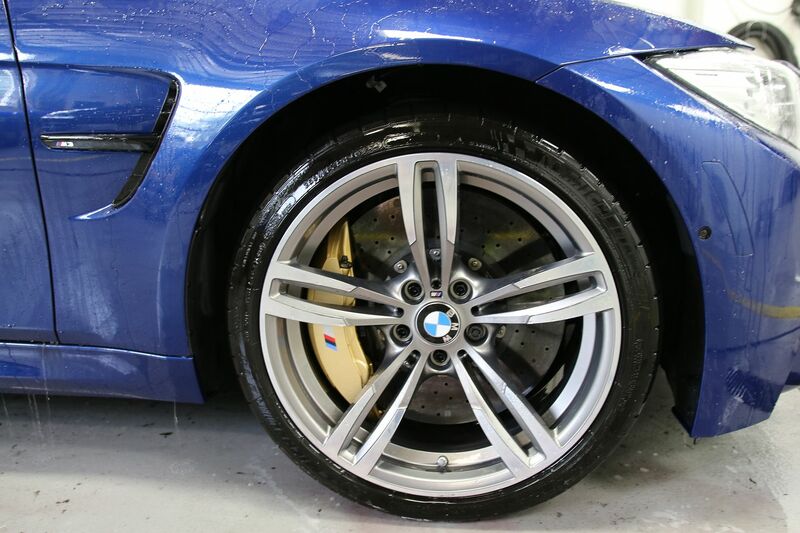 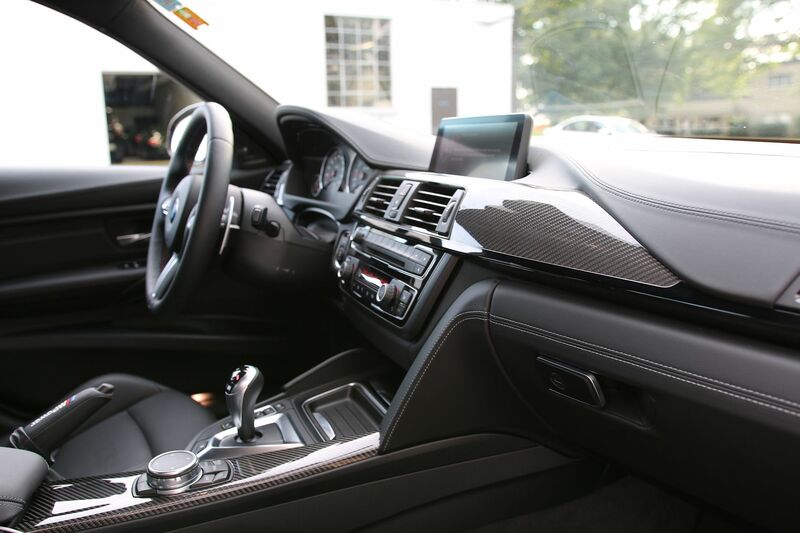 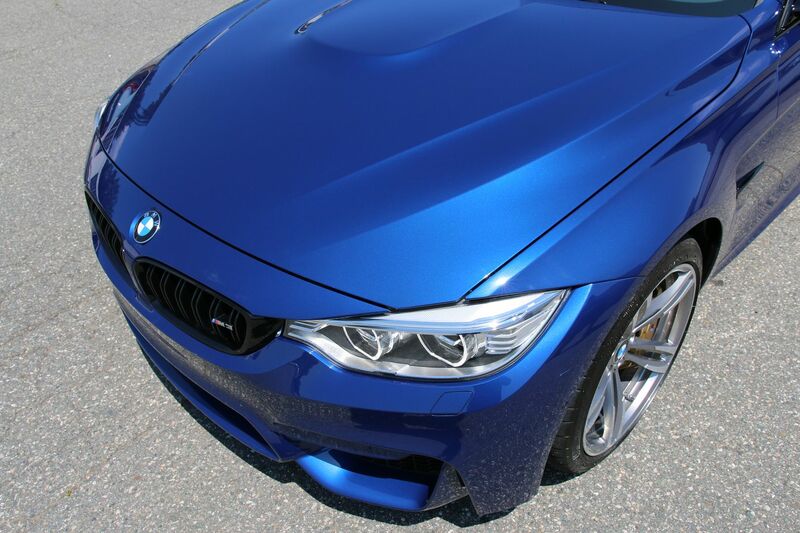 Once this beautiful 2015 BMW M3 in Lemans Blue hit the US shores owner David L brought it right to us to have it protected with Xpel Ultimate and Modesta BC-05. 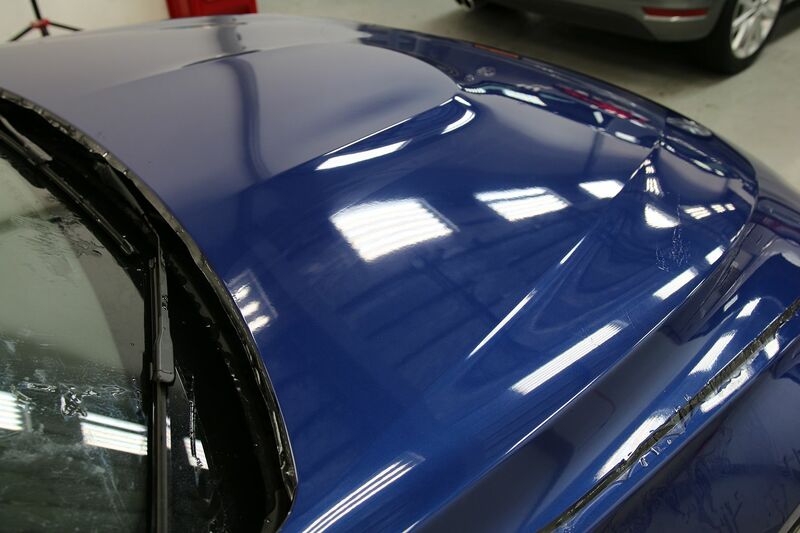 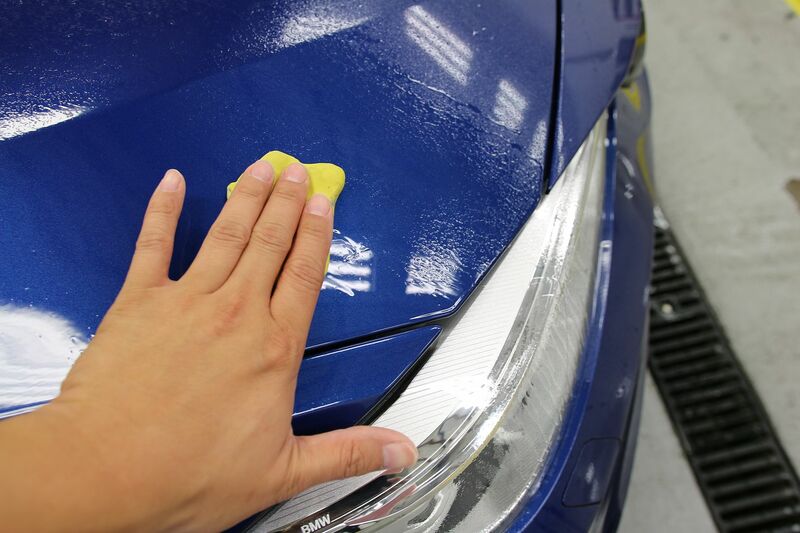 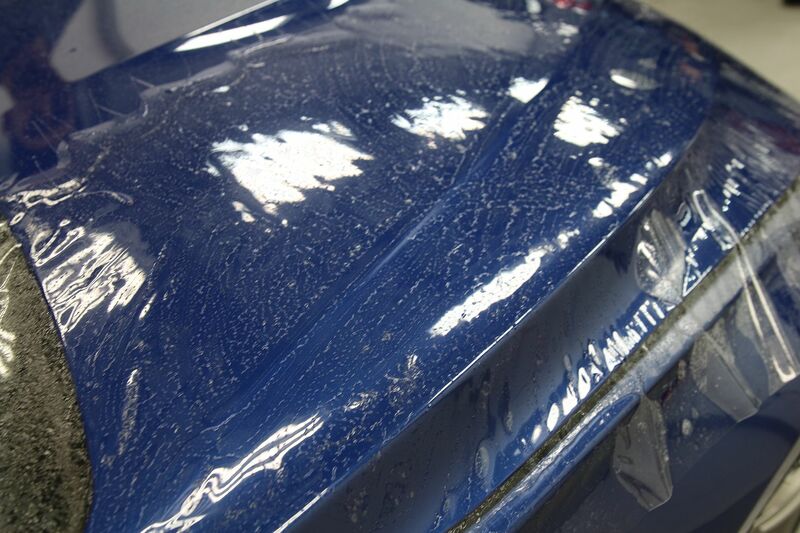 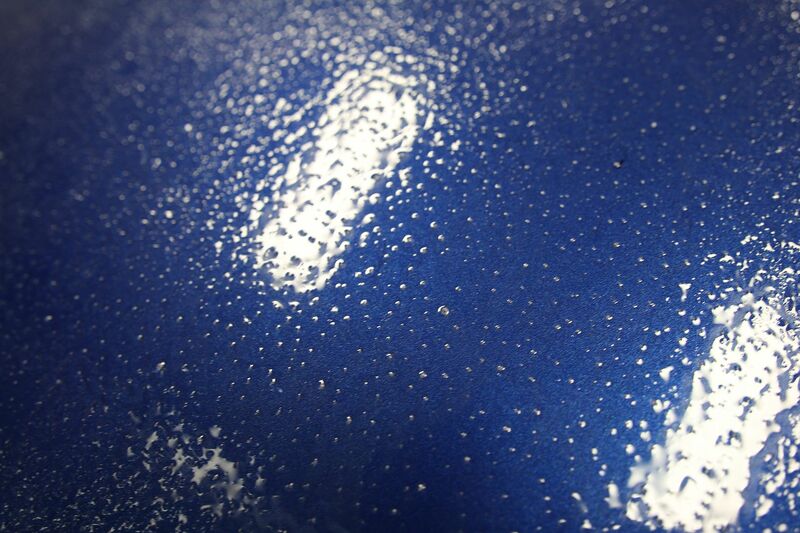 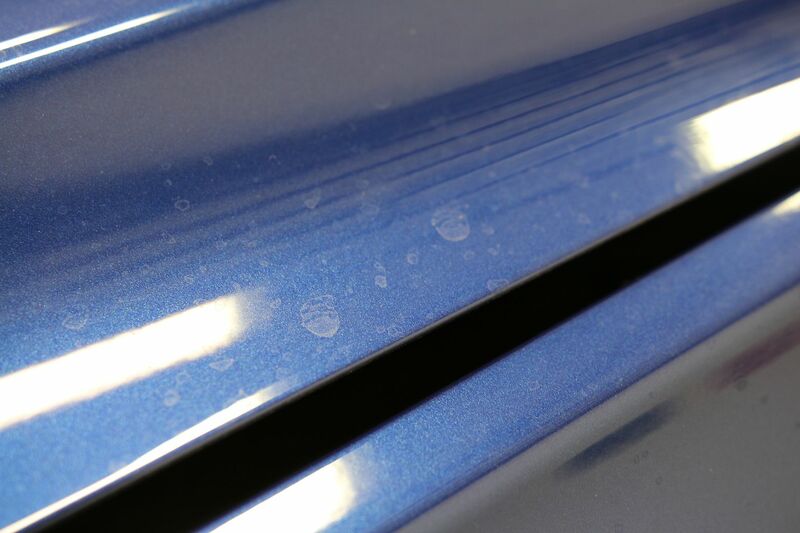 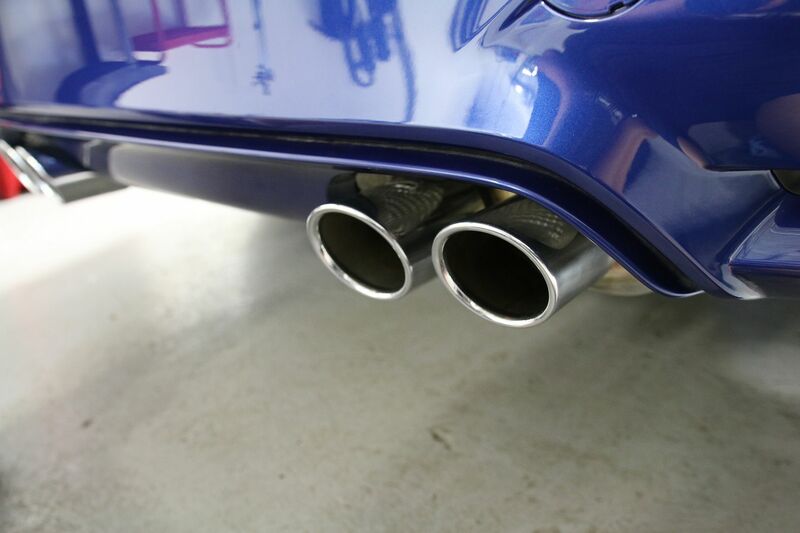 By installing Xpel Ultimate paint protection film the high impact areas will be protected from the elements. 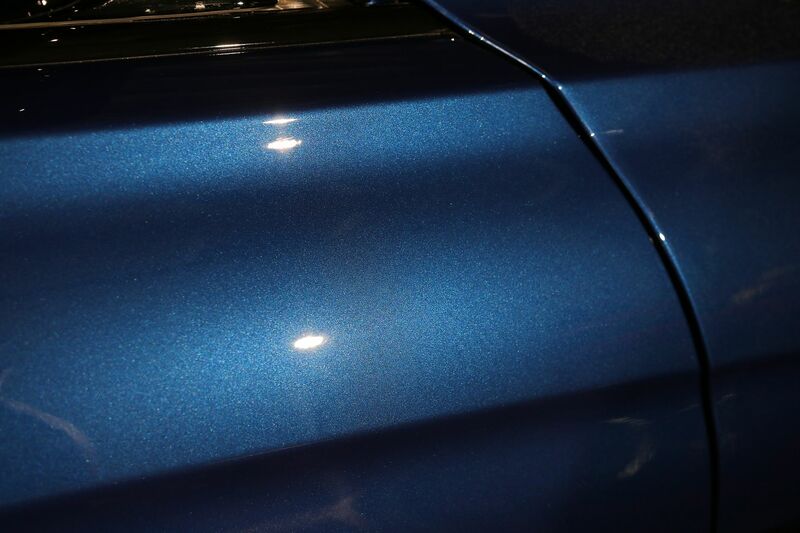 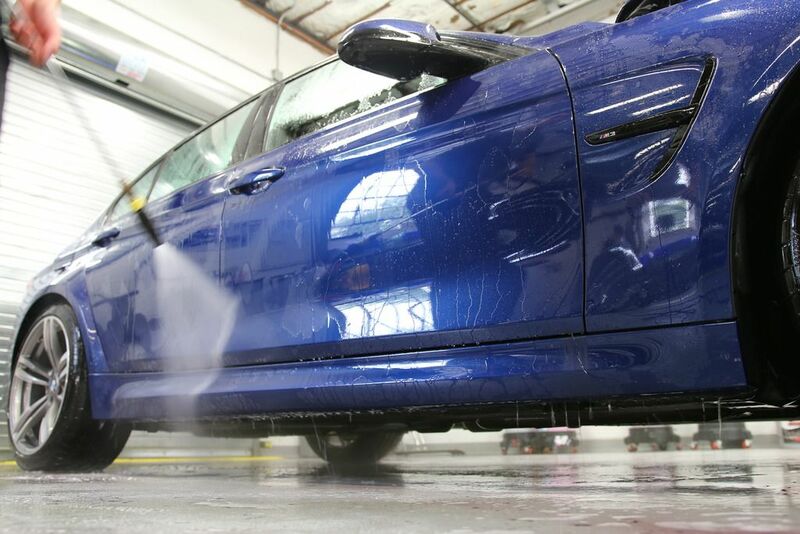 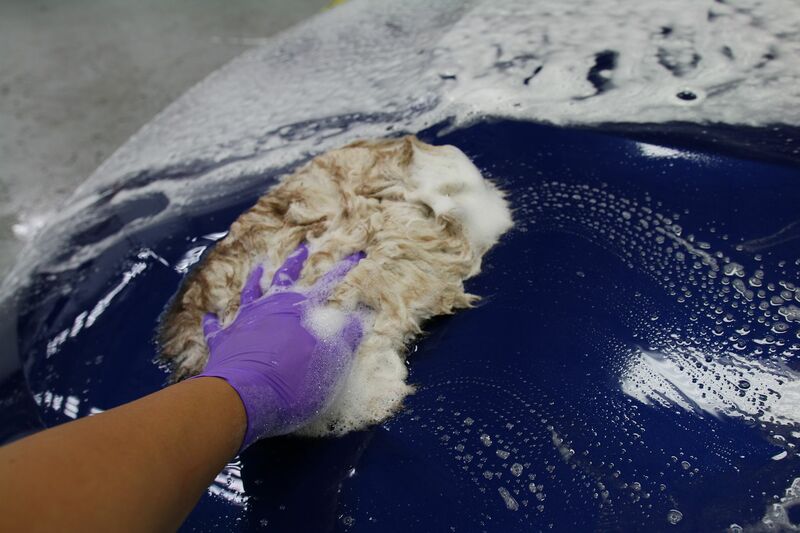 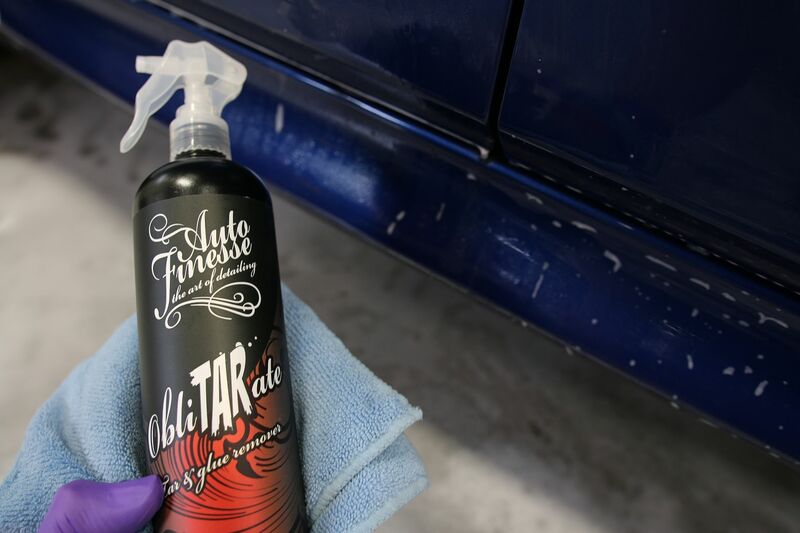 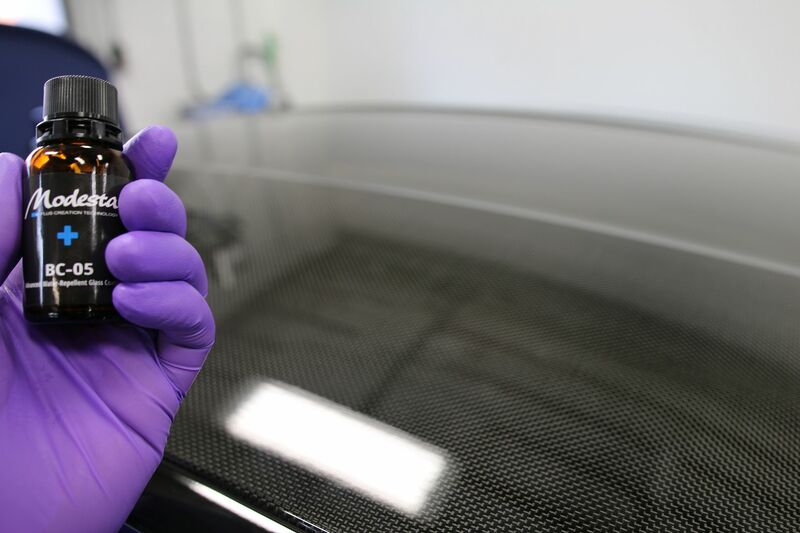 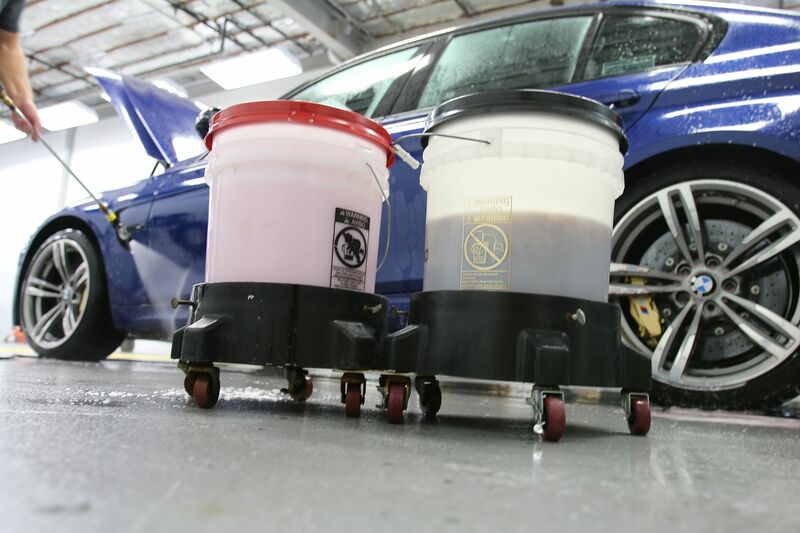 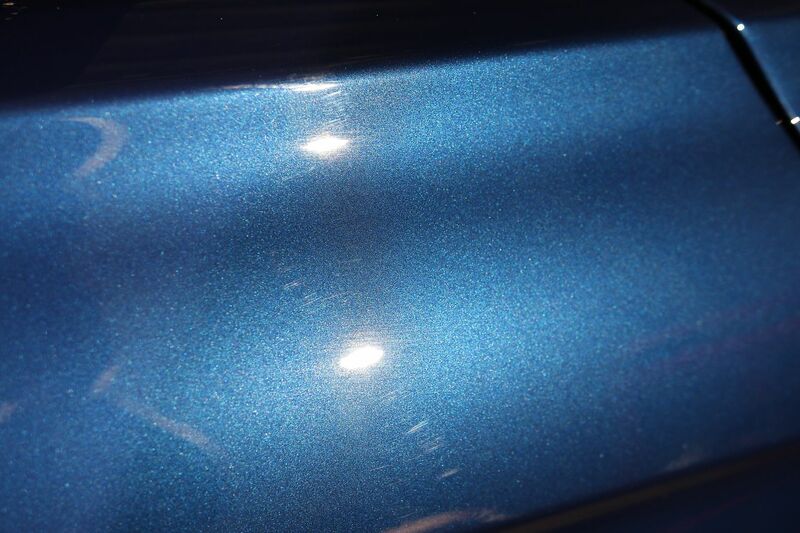 Modesta Glass Coatings will preserve the paint's finish and provide a durable long lasting shine on the paint. 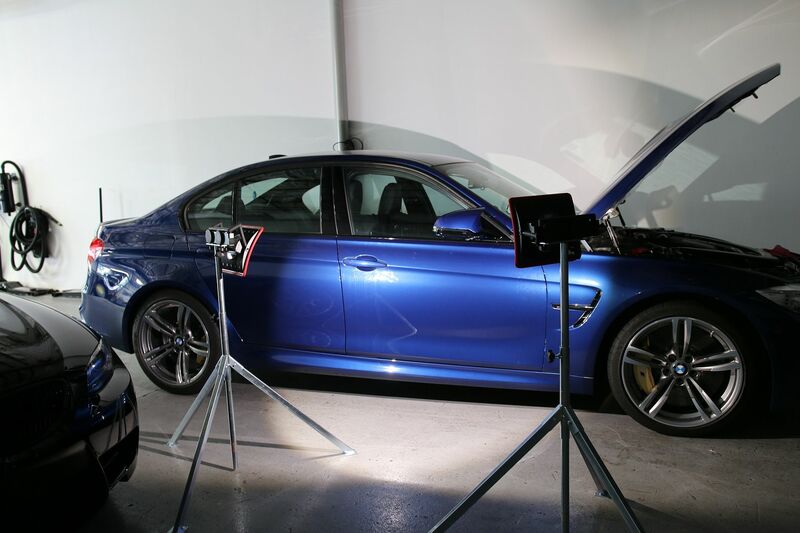 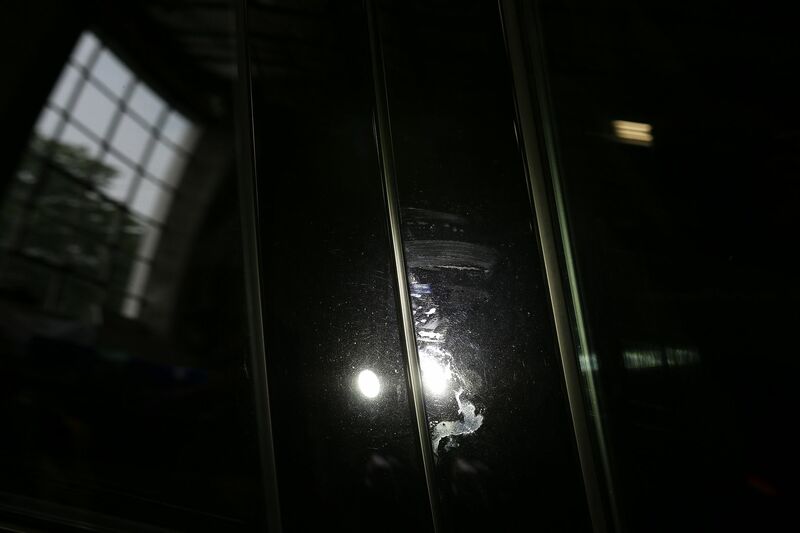 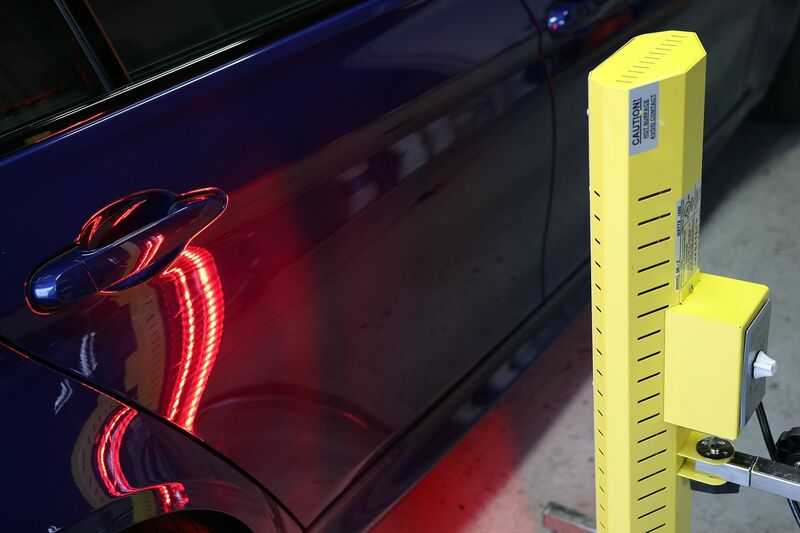 Spotting the imperfections with the Scangrip Lights! 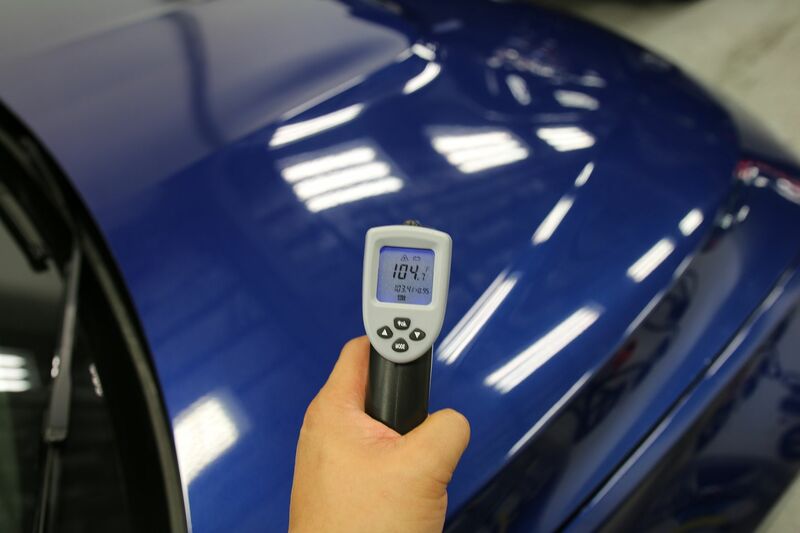 The temperature needs to reach 120 degrees F - not there yet.